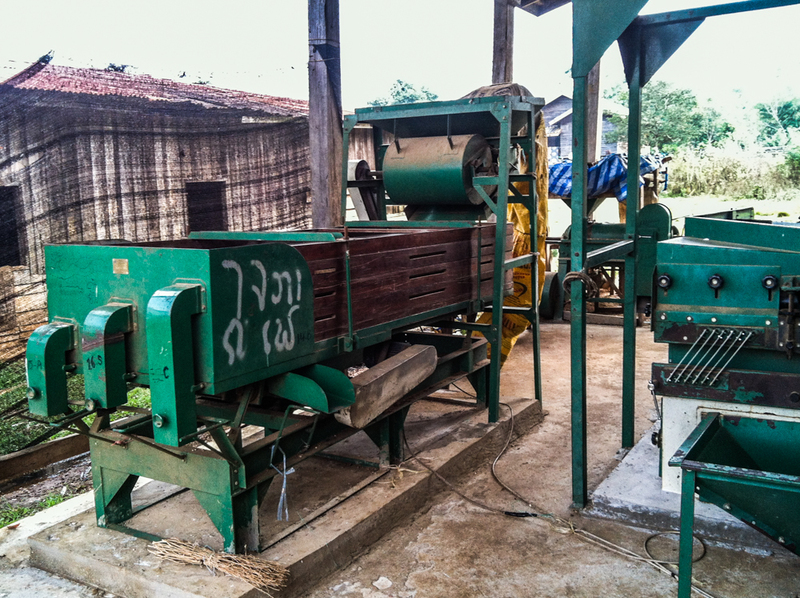 Support Tyson Adams, Founder and ‘Tribal Chief’ of Jhai Coffee House in his goal of building the world’s first completely philanthropic coffee roaster and cafe located at the source in Paksong, Laos. 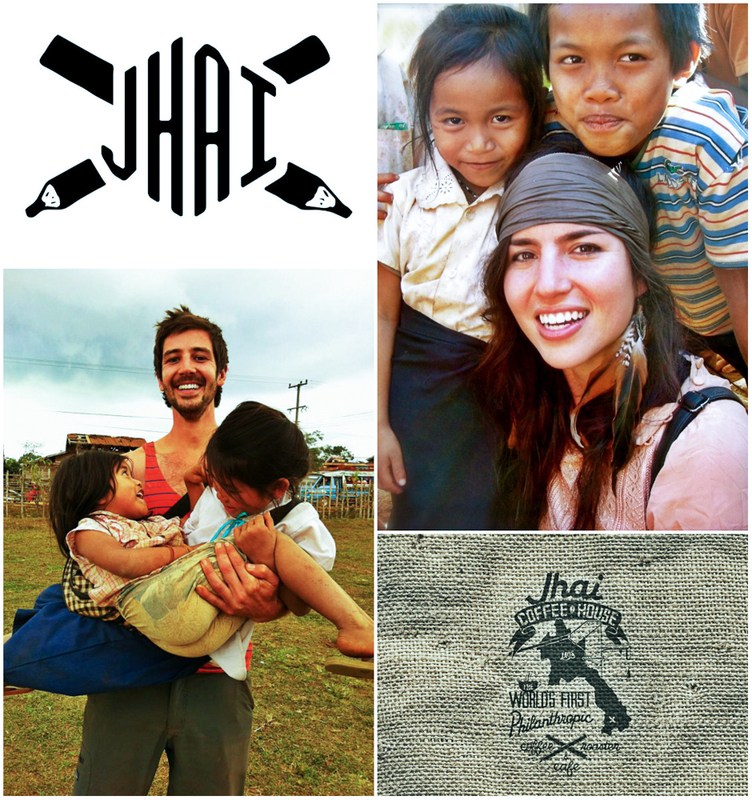 Jhai Coffee House is a Social Business, powered by The LiveGLOCAL Foundation (501-c3 non-profit), which Tyson founded in 2011. Until I decided to go on a solo backpacking trip through Southeast Asia nearly four and half years ago, Laos wasn’t really on my radar. I hadn’t learned about the country in school and it was never mentioned during my studies of the Vietnam War. However, when I arrived in Thailand, I was intrigued by Laos because of the musician Citizen Cope, who wrote a song with these lyrics: I’ve been to Paris. I’ve been to Rome. I’ve never been to Laos. But I’ll lie and say I’ve gone. 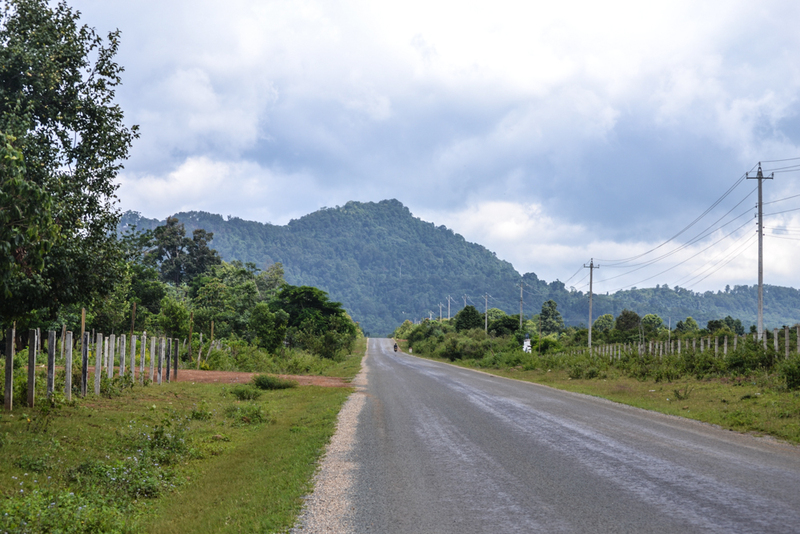 Because I had heard that song so many times, I decided to explore the possibility of going to Laos. Within a few days the interest became a reality and I spent an entire month exploring the country from the far north to the southern border. I grew up in a small town in Central Washington called Ephrata. My favorite memories of childhood consist of times with my family and friends out at Blue Lake in Eastern Washington swimming, boating, camping and enjoying the water. I think that these times propelled me to explore the world around me, which ultimately inspired me to travel to the other side of the world. There were only about 6,000 people living in my town when I was there and not a single Lao person. After high school, I moved to the big city of Seattle, which is now not so big. In college, at the University of Washington, I studied Economics and Marketing through the Business School. It was on my way to work on a non-profit project in Laos that I met my future girlfriend Janelle. 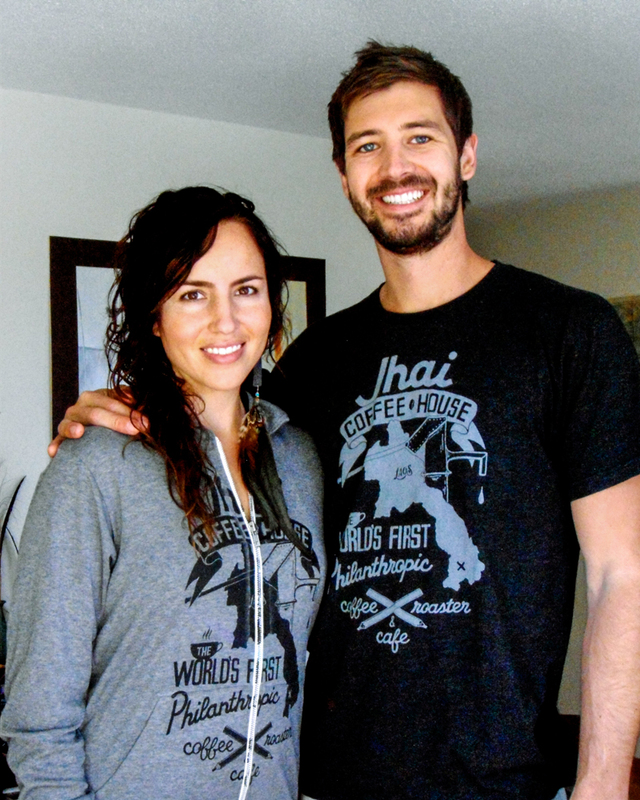 She was a Utah native, teaching English in Thailand. We met for just one day and I fell in love with her at first sight. 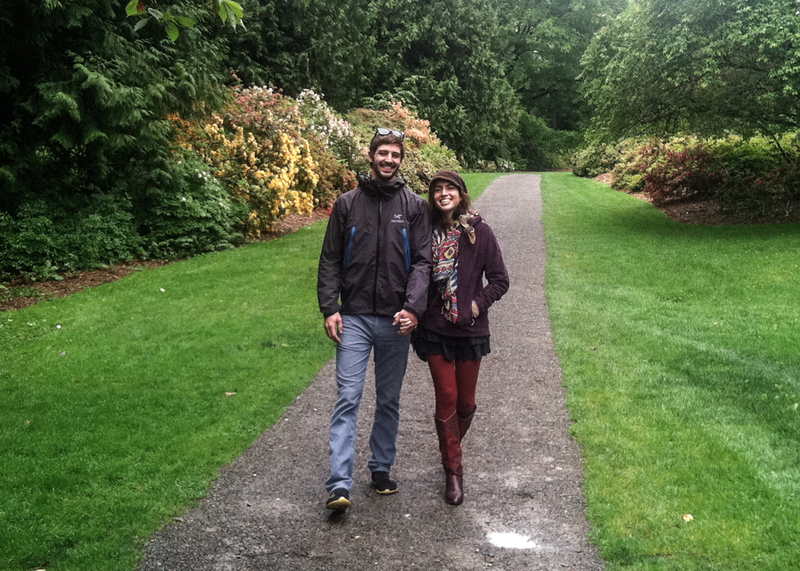 Over the next 11 months we stayed in touch via email, Facebook and Skype while she taught English in Thailand and I was at home in Seattle. 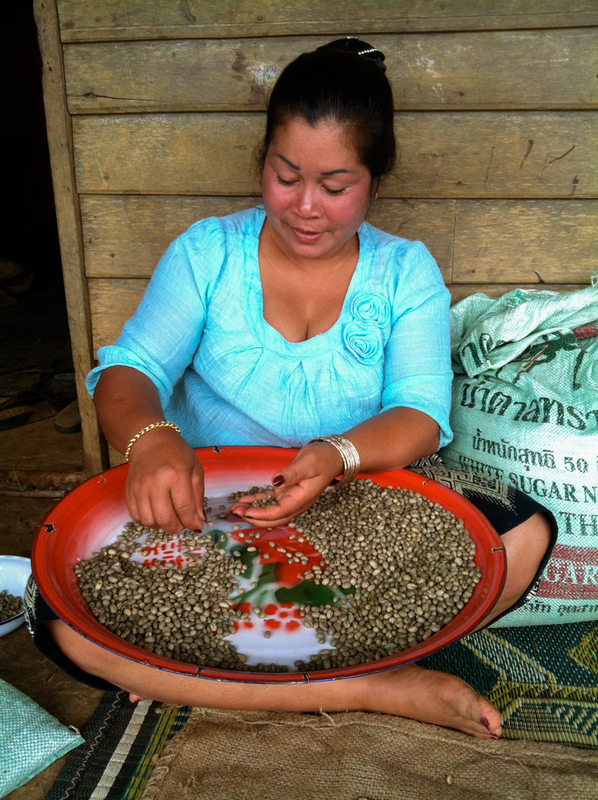 She then joined me when I returned to do another non-profit project in Laos. We completely fell in love with each other and with the people of Laos. Janelle and I currently live together in Seattle, but will both be moving to Laos in September of this year. She will be joining me to launch and run Jhai Coffee House. 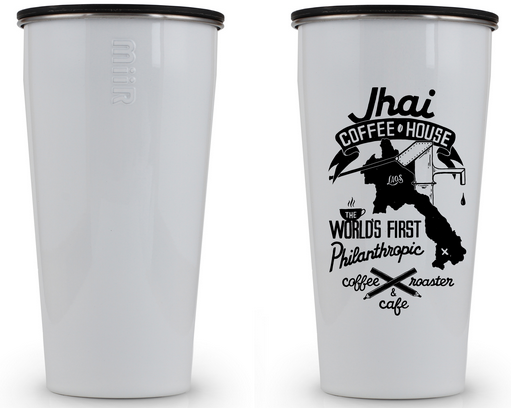 Jhai Coffee House will be the world’s first philanthropic coffee roaster and cafe located at the source. 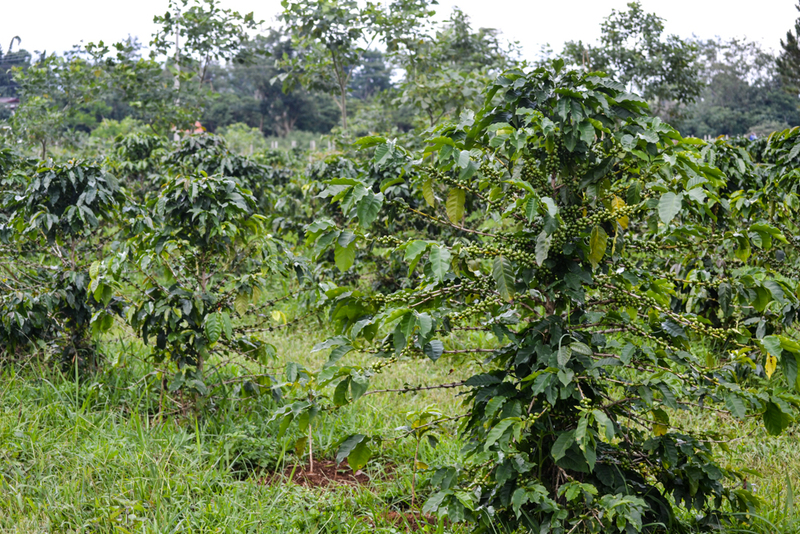 We are dedicated to breaking the cycle of poverty for a whole community of coffee farmers in Laos, while also addressing the country’s clean water and sanitation crisis. We exist because we believe that clean water and sanitation are human rights, not privileges. We are a social business that aims to change the concept of charity by going beyond the methods employed by traditional charities to lift whole communities on the Bolaven Plateau out of the devastating cycle of poverty. 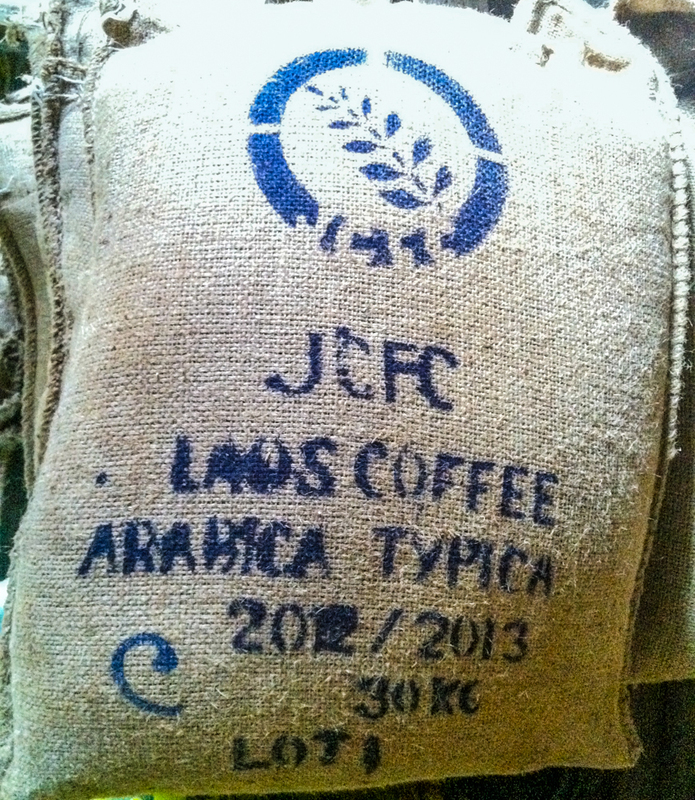 We will buy coffee beans from local farmers in the community for 25% above the Fair Trade price. 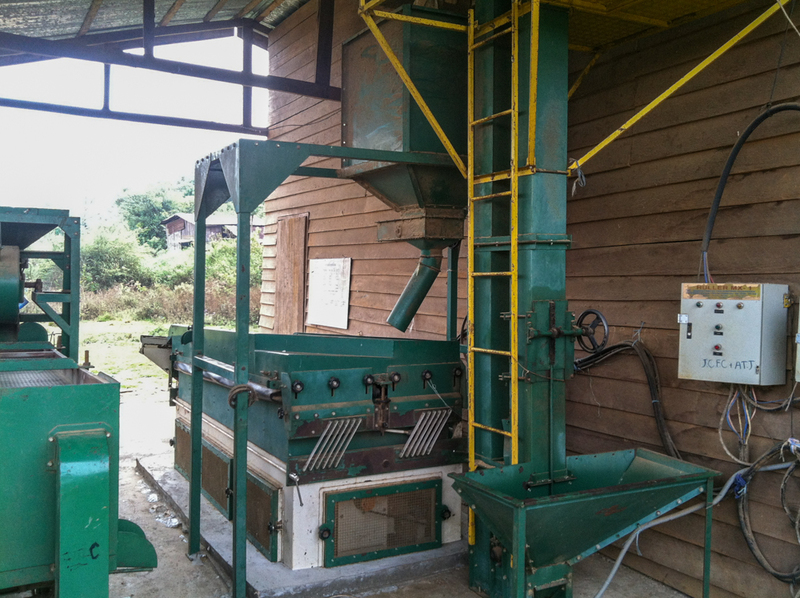 We will give farmers new tools and resources to grow the best possible coffee beans and roast them in-house at Jhai. 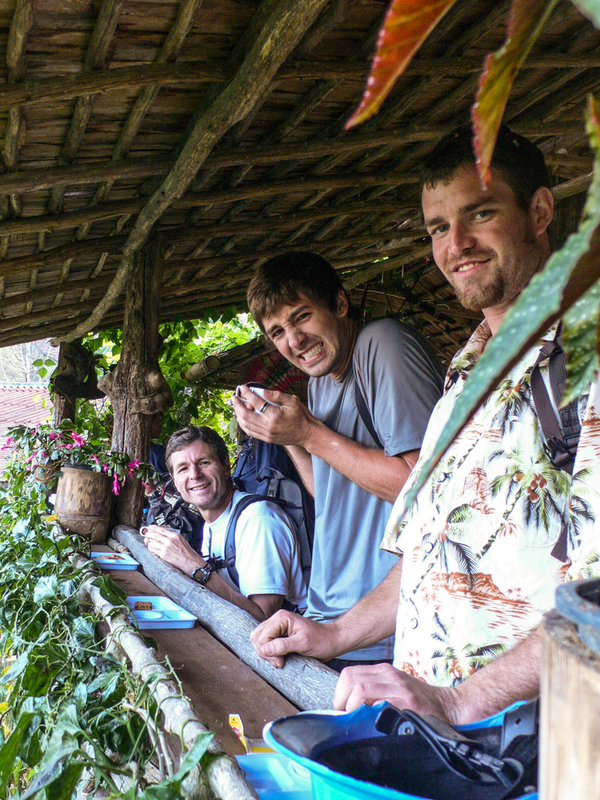 Our cozy cafe will serve locally grown and roasted coffee to the local community, as well as to the hundreds of tourists that come to the area to visit the coffee farms each day. 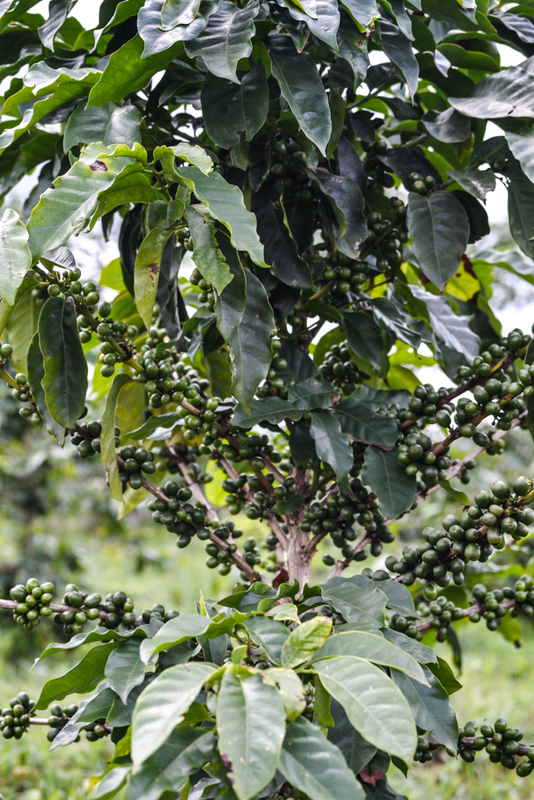 We will also offer tours so people can learn how we take our awesome coffee from bean to cup. 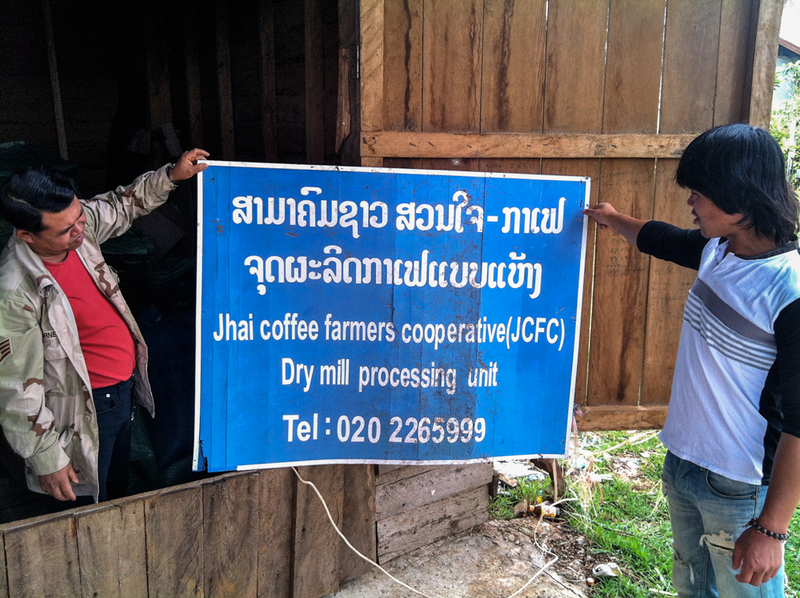 100% of the net profit that Jhai generates will then be re-invested directly back into the community in the form of building clean water pumps and improving the health of Lao children through sanitation projects. For the past three years we have been working together with the Paksong Education Department Director Khamphoun Sengaloun. Khamphoun has welcomed us to support education in the region and has encouraged us to continue doing our development work. During my last trip in Laos in March of 2013 the Governor of Paksong District, Bounmark Xaisomphao, gave us the green light to build Jhai Coffee House and support the communities through our clean water initiatives. In order to empower the community to be their own change-makers, we require them to co-invest around 15% of the costs towards the water pumps and the sanitation projects, while Jhai donates the rest. We want to break that cycle of dependency on handouts and create a sense of ownership over the development of the community. The cost of the full fledged project is $100,000 dollars. We are almost halfway there with $45,000 raised. 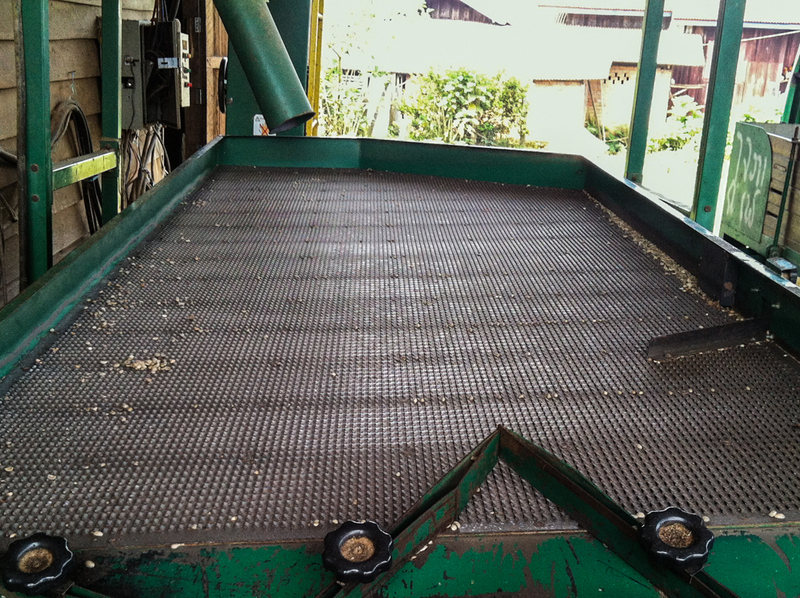 All of our funds have been donated through organic grassroots fundraising. So far we’ve done non-profit events, auctions and online fundraisers to bring in the cash needed for this project. We are a small non-profit consisting of four main people and a slew of volunteers and supporters. 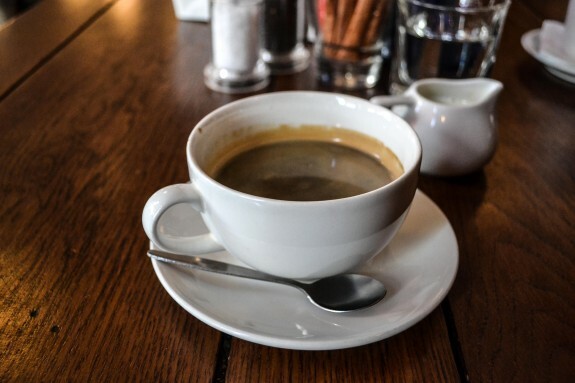 If you are interested in getting involved, please send me an email at tyson@jhaicoffeehouse.com with your interest, skill set and availability. If there is a way that you can be involved, we will figure it out. In five to ten years, I hope to see myself as a completely different person than today. I hope to have lived, served and existed in many communities around the world. I most definitely feel that I will still be working as a humanitarian and philanthropist. I also see myself raising a family and traveling the world with them.